If you had your mortgage paid off, what freedom would it bring? What would you do differently? Would you travel more often, or save more for retirement or your children’s education? Would you stay at your job or change careers? Financial freedom is a priceless gift for those that can achieve it. Paying off your mortgage is a huge and seemingly unreachable goal for many families. Who wants to pay thousands of dollars in interest, but most of us have to take out a loan and pay it down over time. In our modern society, many young families have the mindset that it will be 20 or 30 years before they can be debt free, but what if you challenged yourself to be different? What if you actually set a goal combined with specific strategic actions meant to help you pay off your mortgage sooner? 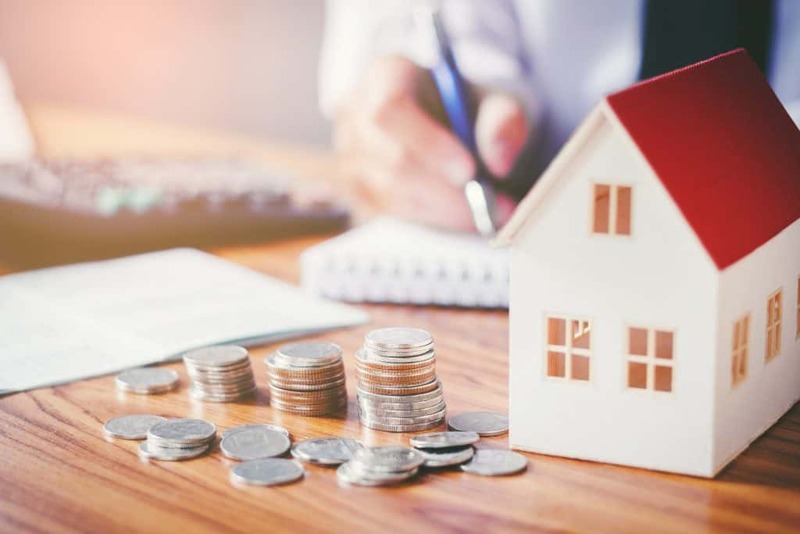 According to Experion, a global leader in consumer and business credit reporting, in the United States, the national average mortgage debt is $201,811 and ranges from $406k to $126k depending on the state where you live. 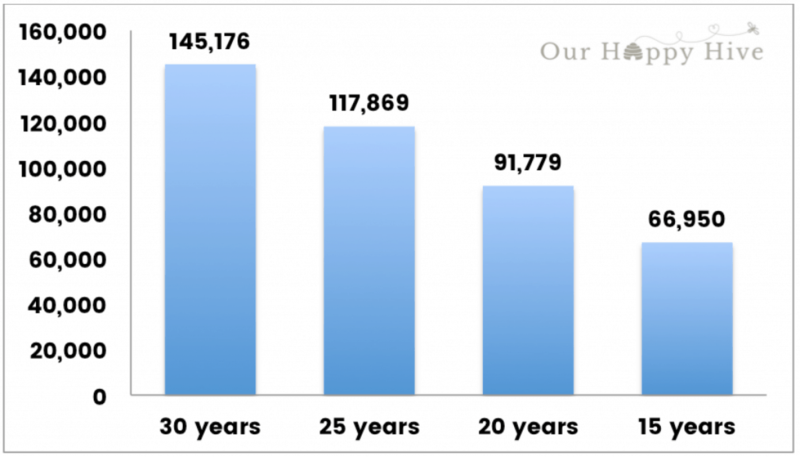 If your mortgage is $202k at 4.0% interest rate, the following chart shows how much you’ll end up paying in interest for terms of 30, 25, 20, and 15 years (depending on the term of your loan). Imagine what you could do with an extra $67 to 145 thousand dollars?!? 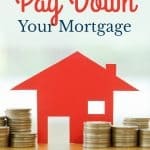 Ok, so now that we’re in STRONG AGREEMENT that we don’t want to be throwing away money, let’s see how much we could save if we aimed to pay off some of the mortgage above and beyond the monthly payment. Let’s say you had a 25-year loan on $202k at 4%. 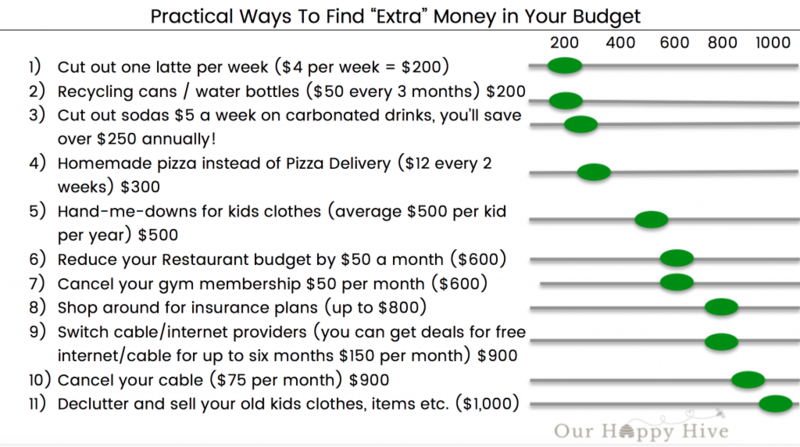 Here’s what you would save if you paid additional money every month. So, regardless of whether you put down an extra $50 a month or a whopping $750 each month, you can see that it saves literally thousands of dollars in interest and cuts years off of your mortgage! C’mon…we can do this! It’s not out of reach! Here are 5 strategies for paying down your mortgage. We’ll continue to use our original scenario of a loan of $202k, 4% interest rate, and 25-year term. Pay Extra on your Mortgage every month…consider our original example of paying an additional $50 – $750 per month and the amount you’d save. Bi-weekly payment – Instead of paying your mortgage once a month, you pay half the original monthly cost every two weeks. In our example above, the mortgage would cost $1066.23. The bi-weekly cost would be $533.12. By paying every two weeks, you end up with 26 payments, essentially paying an additional month each year. It saves $16,599 in interest and cuts off and reduces the term by about 2 years. Dave Ramsey, best-selling author, and radio-host, recommends making an extra payment every quarter. In our scenario, this strategy would save you $46,029 and shaves off 9 years. Make Lump Sum Payments – Use your Tax Return to Pay down your mortgage, or bonus, or pay an extra month at the end of the year. As an example, by paying $5k annually, you save $52,057 and reduce your term by 10 years. 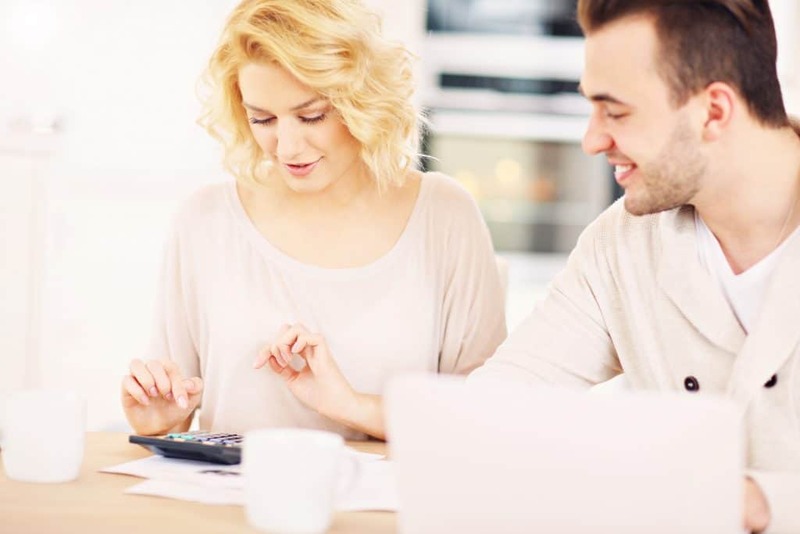 So, you’re probably thinking, “Melissa, of course, I want to pay off my mortgage asap…and, of course, I want to pay as little as possible to interest, but I’m just not sure we have room in our budget to find extra money that we can put towards our loan.” Below are 11 really practical ideas of ways you can find extra money in your budget. 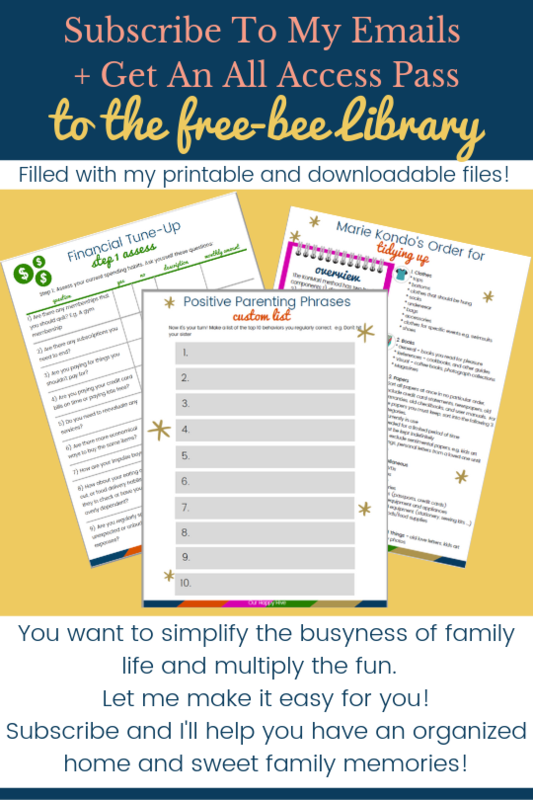 You can also check out this post for additional ideas. You got this! You can do it! Yes, it will take work, potentially some planning, and possibly some sacrifice. Even with low-interest rates, the amount paid to interests is high. 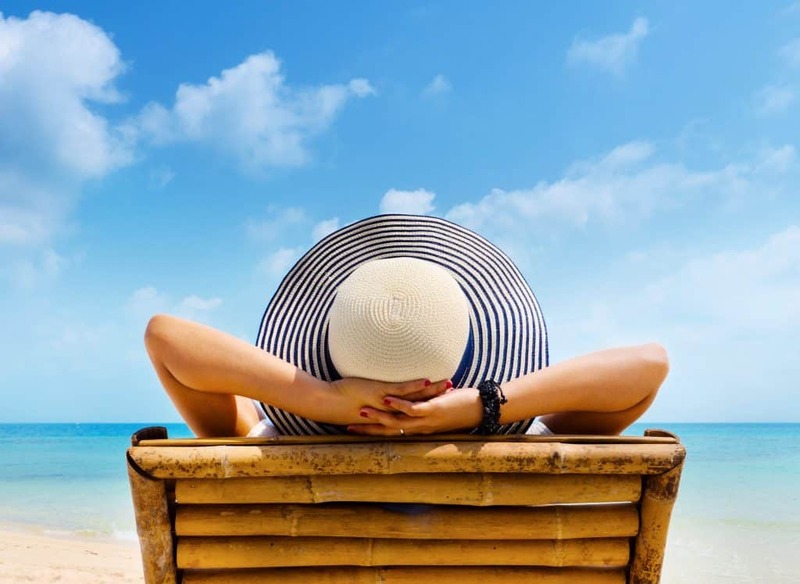 What is financial freedom worth to you? You could buy a car, go on a nice vacation, finance an investment property, or fulfill countless other life dreams by paying off your mortgage. This is your time to make a seemingly intangible goal tangible. 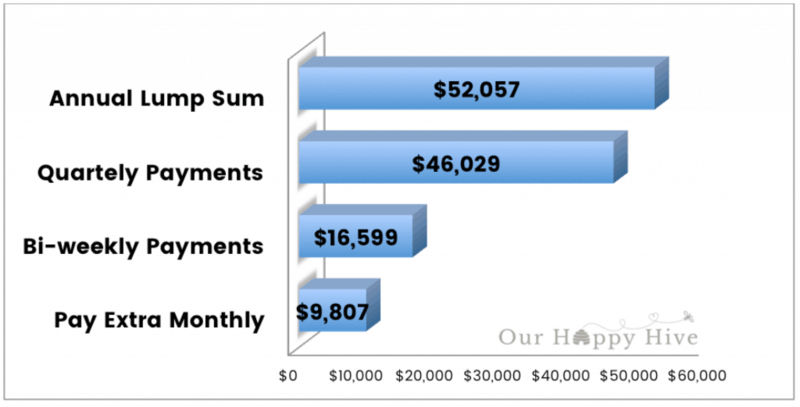 Even an additional $50 a month can result in thousands of dollars of savings! 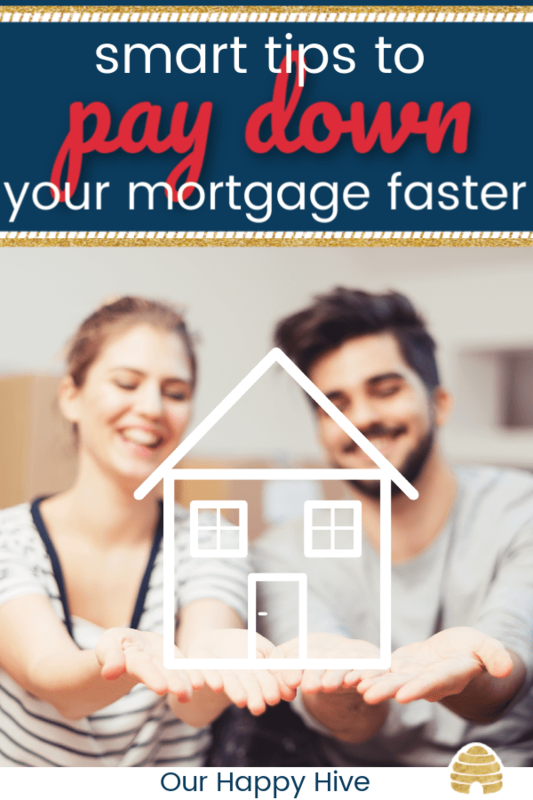 Make a commitment today to one thing you’ll do to pay down your mortgage sooner. I like the idea of paying the mortgage twice a month! Wow! This post is so motivating! I always think about paying extra on out mortgage, but an extra $50 here and there didn’t seem worth it to me. I cannot believe how much it saves in the long run. 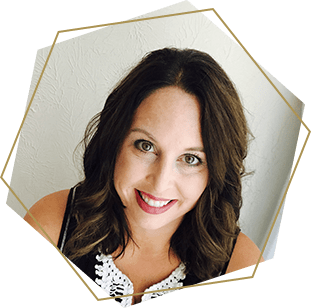 I love Dave Ramsey’s method – we are currently using the debt snowball model to pay down our debt and the mortgage is the last step. Now I just want save, save, save after reading this!! I love this advice. You just reminded me about bi-weekly payments. We used to do that and haven’t in a long time, I’m going to set that up now! THANK YOU! These are all such great ideas! I hate having a mortgage! That’s great Alexandra!!! You’re an example for us all!!! Congratulations! This is so cool, I love the charts <3 Paying down a mortgage has to be so freeing!